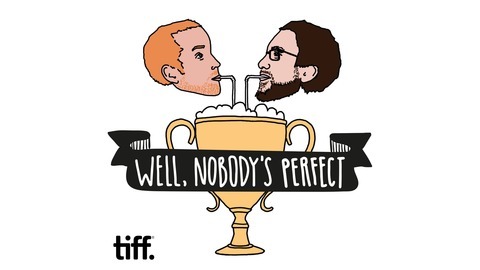 A weekly roundup of news, ideas, facts and arguments from the world of film hosted by the Toronto International Film Festival's resident film nerds Rob Kraszewski and Geoff MacNaughton featuring special guests from filmmakers to critics and talent from the film world. Ep. 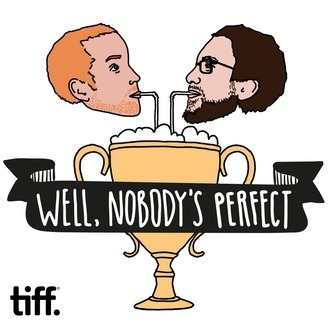 49: Introducing 'TIFF Long Take"
Well, Nobody's Perfect is winding down, but fear not, Rob and Geoff are moving on up to a shiny new podcast, 'TIFF Long Take'. https://soundcloud.com/tifflongtake On the inaugural episode, Rob and Geoff sit down with Walt Hickey, FiveThirtyEight.com's Chief Culture Writer, to find out how you can use data to win your Oscar Pool this Sunday. The three discuss the data model that Walt has built to find the probable winners (3:55), why the Golden Globes aren't a great indicator of Oscar success (6:45), why 'La La Land' is a shoe in for Best Picture (10:35), what categories are primed for an upset (17:00), and why an Oscar nomination doesn't always translate to box office success (23:40).